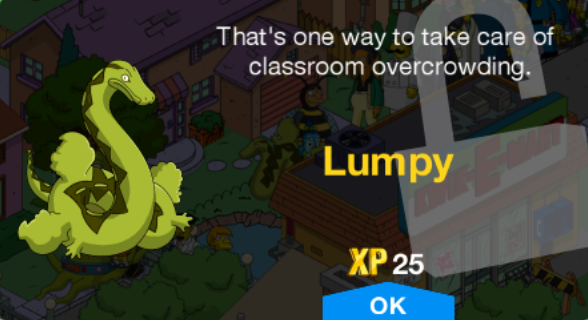 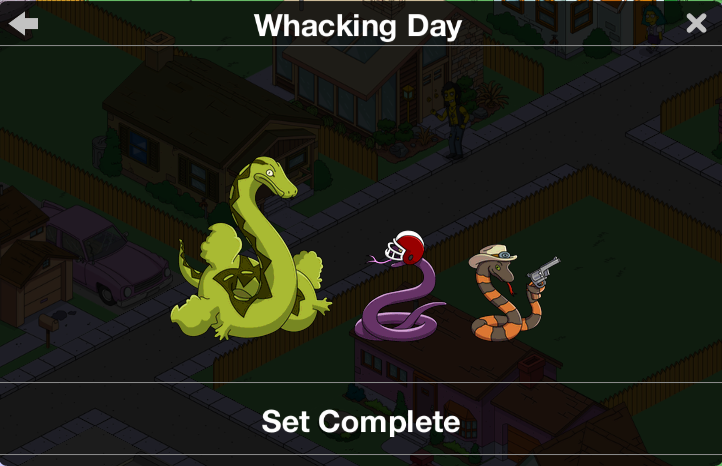 Whacking Day is a character collection in The Simpsons: Tapped Out. 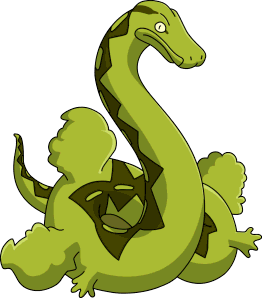 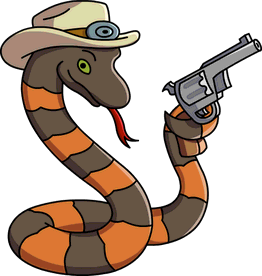 The collection features characters who are snakes. 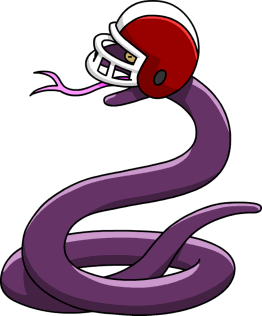 When tapped or you try to whack him, he will defend himself. 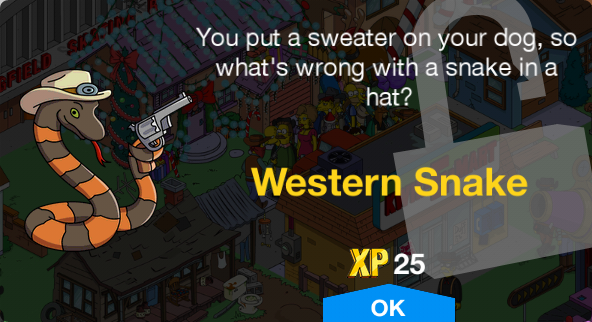 Modified on December 5, 2018, at 16:20.